Viewed through Ghattas's vantage point as a half-Dutch, half-Lebanese citizen who grew up in the crossfire of the Lebanese civil war, The Secretary is also the author's own journey as she seeks to answer the questions that haunted her childhood. How powerful is America really? And, if it is in decline, who or what will replace it and what will it mean for America and the world? Secretary of State Hillary Clinton becomes the face of a superpower in this captivating profile. 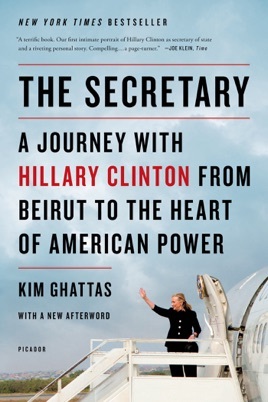 Ghattas, State Department correspondent for the BBC, jetted around the globe with Clinton as she refereed Israeli-Palestinian quarrels, wrangled with Chinese officialdom, smoothed ruffled diplomatic feathers after Wikileaks publicized catty American cables, and strategized over the Arab Spring upheavals. In Ghattas s vivid portrait, Clinton emerges as a charismatic, tireless woman, magnetic during her trademark town hall meetings with ordinary citizens (cries of We love you, Hillary trail her everywhere), candid and forthright in private conversation, but always agonizing over anodyne public statements that will be obsessively parsed for policy shifts. But as the author floats along in Clinton s exciting, exhausting bubble of pre-eminence, she also examines America s ongoing centrality in world affairs: while they resent American power, in every country people she encounters expect the United States to magically settle their crises and conflicts. 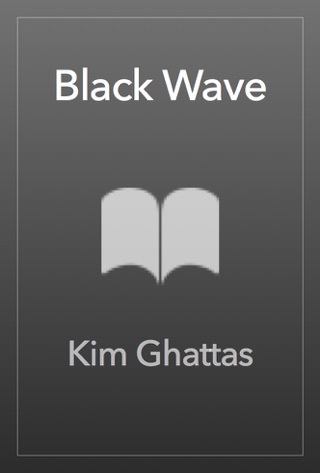 Attuned to that mindset since her childhood in war-torn Lebanon, Ghattas receives in her travels with Clinton an eye-opening education in the complexity and limitations of U.S. foreign policy making. Her perceptive reportage on Clinton s personal leadership grounds a shrewd analysis of America s role as the still-indispensable nation. 8-page b&w photo insert. The author provides a complete version of 2008-2012 global politics including inside information on both Secretary Clinton, her team, and other global leaders. This is a great read for anyone looking for color on recent politics.